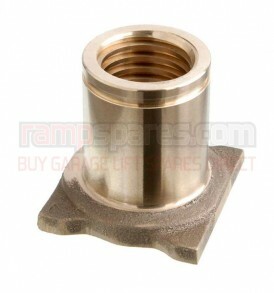 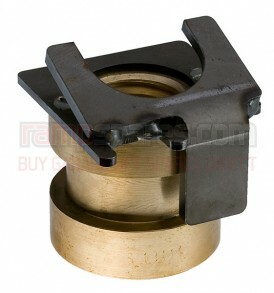 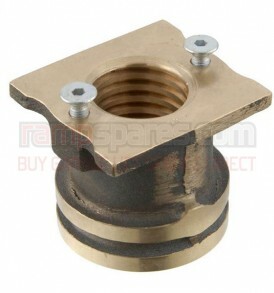 This is a replacement Main and Safety Lift Nut suitable for Consul Mk 2 Garage Lifts. 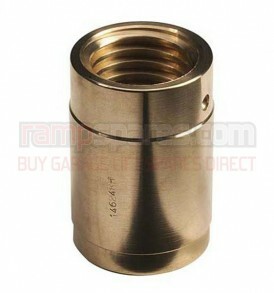 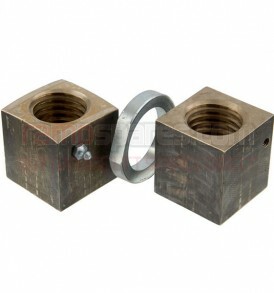 This is a replacement Lift Nut Set (1 Main and 1 Safety) suitable for Bradbury 2103 Garage Lifts. 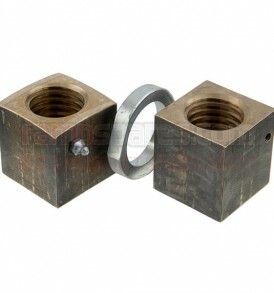 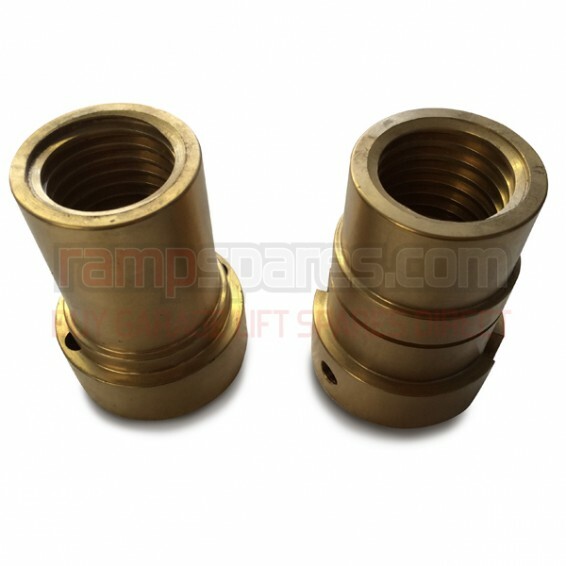 This is a replacement Lift Nut Set suitable for Bradbury 2203 Garage Lifts. 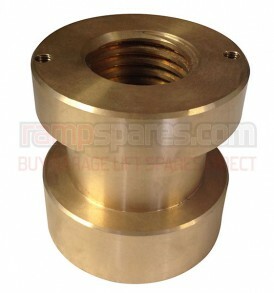 This is a replacement Main Lift Nut suitable for Consul Mk 1 Garage Lifts. 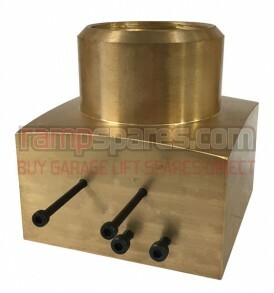 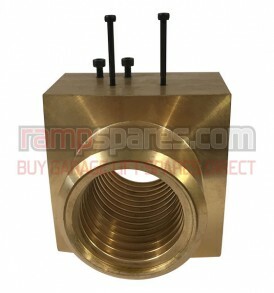 This is a replacement Main Lift Nut suitable for Consul Garage Lifts.